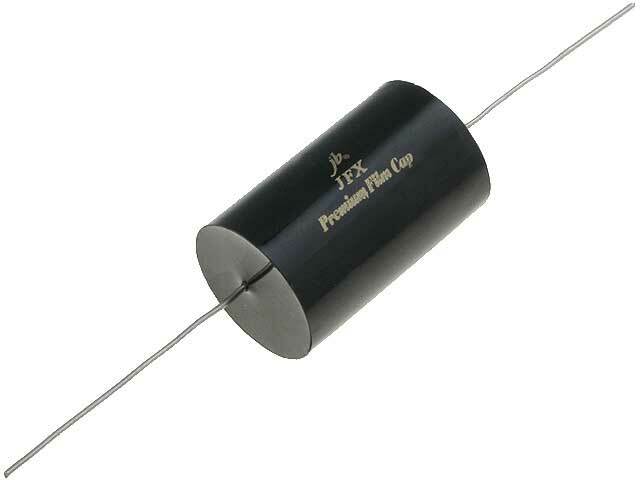 JFX series polypropylene capacitors for audio applications are an interesting novelty in TME’s offer. Capacitors have axial outputs, thanks to which, mounted element does not have an essential influence on equipment’s height. High quality of capacitors helps achieve clear sound in audio systems.